Mega power star Ram Charan is currently busy with the post-production activities of Rangasthalam. The makers already began the promotions and released a couple of singles from the audio album. Especially Yentha Sakkagunnave song and Rangamma Mangamma have impressed the music lovers big time. An official update from the film unit informed us that the complete audio jukebox of the movie is going to be released tomorrow at 10 A.M in the morning tomorrow. 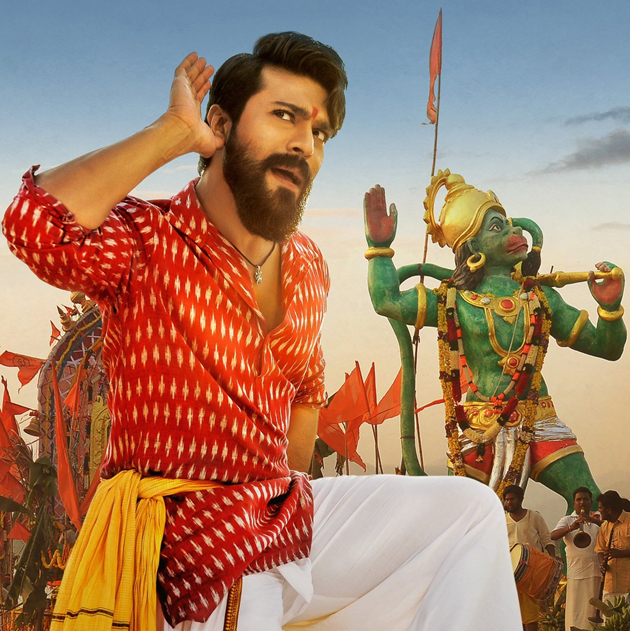 Directed by Sukumar, the film Rangasthalam is produced under Mythri Movie Makers banner on a big scale. Devi Sri Prasad is the music director who has teamed up for almost all Sukumar films in the past. There are high expectations on this audio album. The buzz is that there are total 5 songs in the audio album and along with a bit song. The makers are holding a grand pre-release function on 30th of this month.